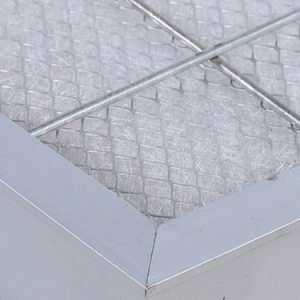 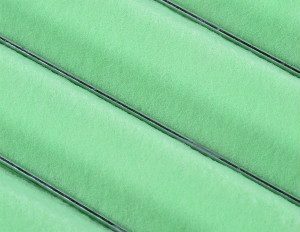 Metal frame pleated panel filters are pre air filters, are commonly used in HVAC system first stage filters and be popular in air conditioners. 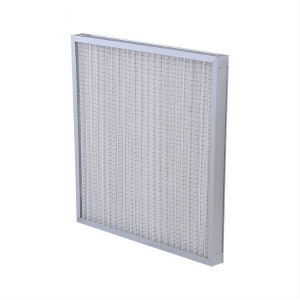 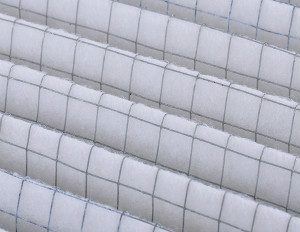 The Panel Filter Mesh are pre air filters, are commonly used in HVAC system first stage filters and be popular in air conditioners. 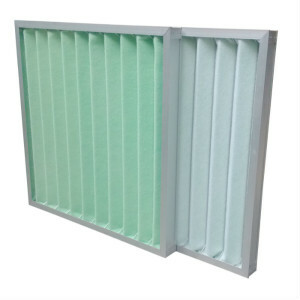 The washable panel filters are pre air filters, are commonly used in HVAC system first stage filters and be popular in air conditioners. 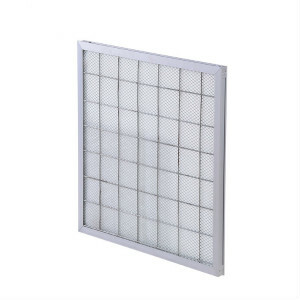 Special dimensions and requirements are available.If you do not find the panel filters you need,please do not hesitate to contact us.